The short answer is yes, there has to be an age limit on buying burial insurance. 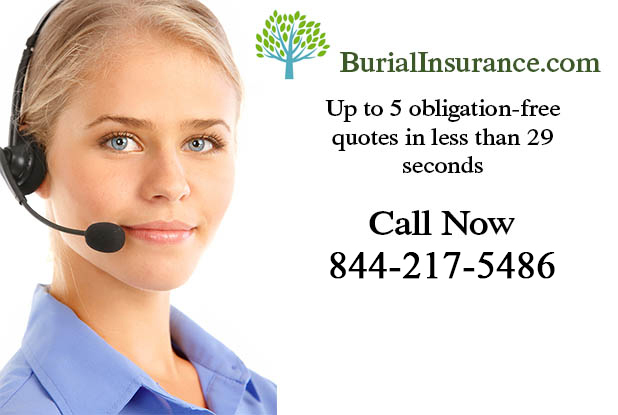 This is generally between 50 and 85 years, depending on the individual burial insurance policy. You see, once your age, shall we say, gets up there, it’s pretty likely that you’re going to die sooner rather than later, and insurance companies always like the odds to favor the house! 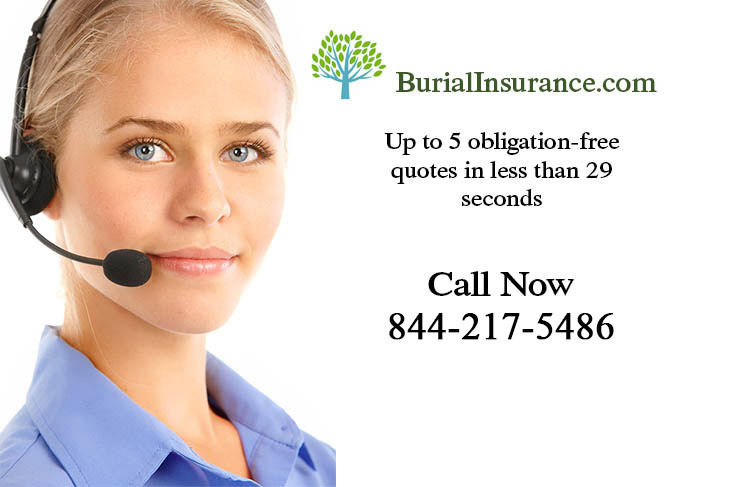 The best thing to do if you find that you’ve left it a little late to get any type of burial insurance is to go for a prepaid funeral option. That way you can sort out the arrangements at a fixed price and know that it’s all organized before you go.